LKM can offer a fast and efficient service to collect your scrap car. Car collection is usually arranged within 5 working days and car collection usually takes about 30 mins on average. Our drivers will complete all the paperwork for you on site. LKM are an authorised treatment facility registered with the DVLA. Once your car has been depolluted and scrapped we issue you with both a elelctronic and paper copy of the Certificate of Destruction that tells DVLA the car will not be returned to the road. Scrapping a car doesn’t have to be difficult. 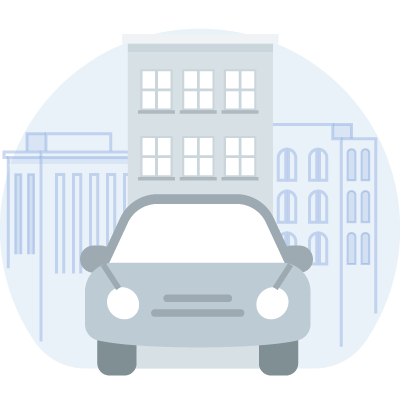 We have teamed up with Remove My Car, one of the UK’s Leading Car Scrap Websites, to offer you a quick, free quote for getting rid of your vehicle scrap. We aim to give you a quote that is based on a current fair scrap market value for your old vehicle. We aim to exceed expectations and deliver a world class service from initial phone call through to collection. 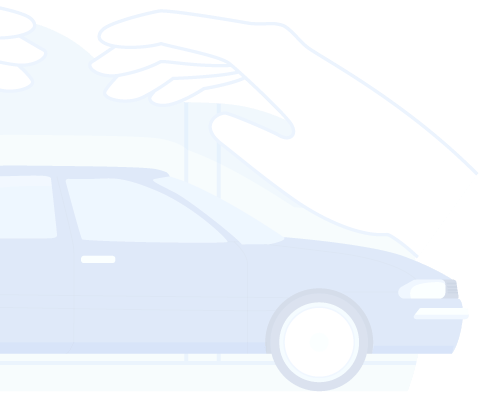 Fill in the form above and you will receive a call within 4 working hours from a member of the team to arrange a time slot for your vehicle collection. When cars break down, they are often donated to junkyards or left to rot in garages. If your old car has been sitting in your home for months and hasn’t been started in years, LKM Recycling can help. Our job is to relieve you of the burden of bringing your own car to scrap buyers by picking it up ourselves. Feel free to contact us and let us know your requirements.